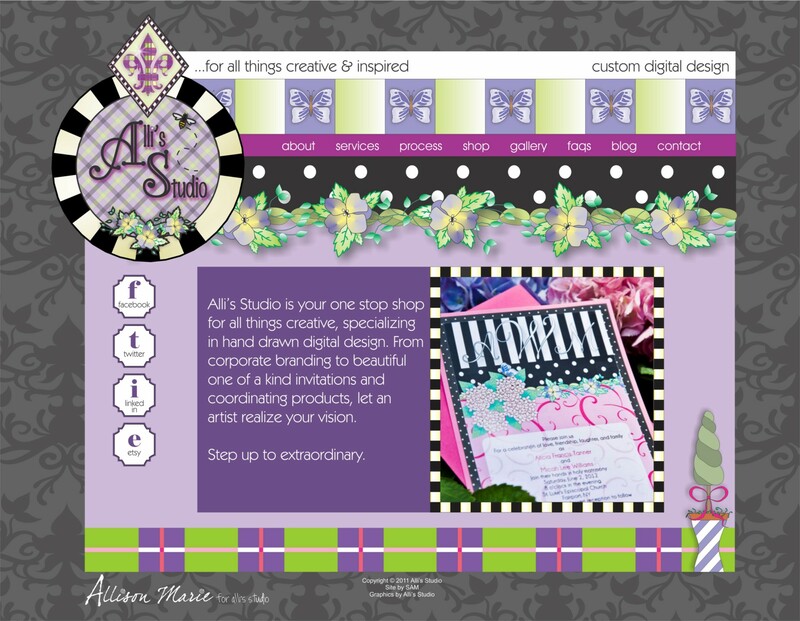 I’m so excited about the developments of late…the launch of my design business, Alli’s Studio. And in this wonderful format — a blog, I would like to share with you some of my joy…the joy of creativity, the joy of inspiration, the joy of whimsy. I wholeheartedly live by my mantra “To Create Is Divine,” and I hope you will find some divine joy in the passages and images I will share with you during my creative journey. You can also find Alli’s Studio on Etsy, and check out our social media links at the bottom of the page.